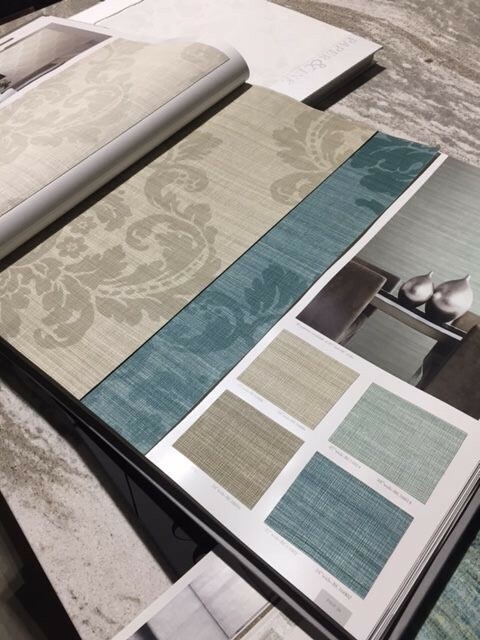 Reinvigorate Your Home with Fabric and Wallpaper | Donna Mancini Staging And Redesign Inc.
You’re pretty happy with the overall feel of your home’s interior, but you sometimes feel it’s missing something. Maybe it needs a more current feel?. . . Maybe incorporating more textures would make a difference? . . . Or it could be that it lacks something unexpected? If so, this may be a good time to look at adding new fabric and wallpaper. Integrating one or both into your space can bring that needed touch that adds layers, appeal and the unexpected! The use of fabric in your design is the glue that binds a space together. A room full of wood or metal furniture without fabric can appear unfinished. Simply adding the soft furniture can take a room from looking dull to looking fresh and new. Choosing the right fabric helps to achieve the desired effect. A room that is only used for entertaining can have delicate fabric but a room that is used by toddlers and pets needs sturdy and washable fabric. 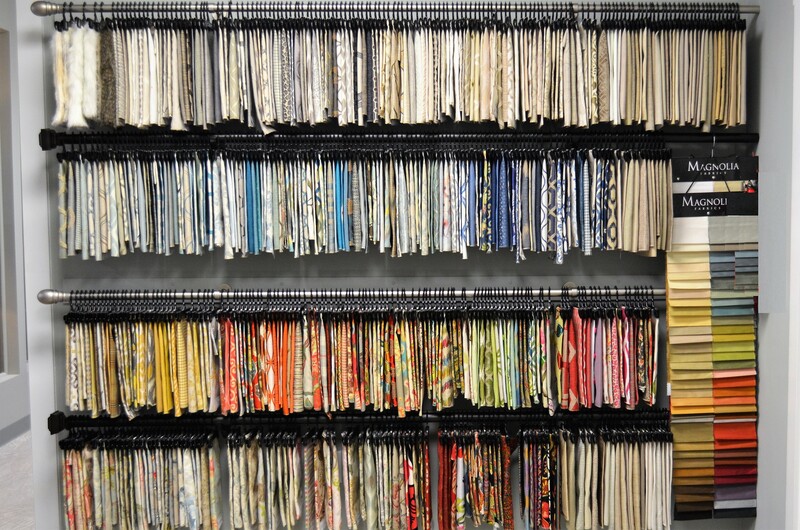 Fabrics can be used to recover upholstered furniture, and create beautiful window treatments and bedding. Fabrics can also be used on the wall via acoustic panels and tapestries. 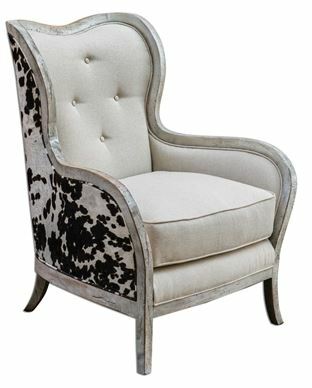 Upholstered Furniture: Including an upholstered piece of furniture in your space like an armchair with cowhide fabric on it adds whimsy. It invites people in and puts a smile on their faces. Take stock in your soft furniture and decide what pieces can be upholstered and what pieces have seen their better days. A new piece of soft furniture incorporated into your existing furniture, if chosen correctly, can be all it takes to bring life back into your space. Window Treatments: Untreated windows can leave a room feeling not quite pulled together. Finishing a room with window treatments–whether piped, pleated, puddled, or plain—will soften hard edges, hide any imperfections and can be very practical, adding privacy and light control. Bedding: Liven up a bedroom with new bedding. Duvets are very popular and easy to change out from season to season. Lighten up your bedding for Spring and Summer and go with a heavier fabric during the Fall and Winter. 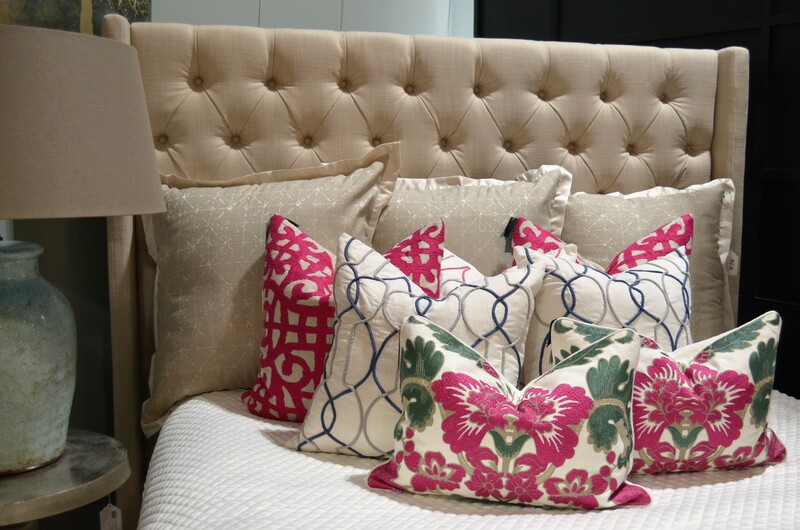 Add decorative Euro shams, throw pillows and bolster pillows and you will see the difference! Acoustic Panels: You may know that strategically placing acoustic panels on walls or ceilings is the best way to eliminate echo, reverb and reduce overall ambient noise in any room. Panels come in varies shapes, sizes and of course, fabrics. You can even make them yourself. Go ahead, chose a fun, flirty and featured fabric for your acoustic treatment. 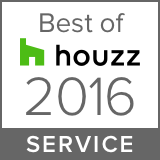 It will not only take care of any sound issues, but add extra flair and style to your space’s decor. Wall Tapestry: Tapestry can be used on an open wall to bring a space together. There are many patterns and designs available. A few of the more popular tapestries are mandala, elephant, animal, tree of life, sun & moon, and vintage. A tapestry can go from the inexpensive to expensive depending on the fabric and style. Add an interesting tapestry to an open wall to complete your space design and enhance interest. Fabrics define the personality of the space. So change it up a bit with fabric and let your personality shine through! Today’s wallpaper can bring the feel of a room from dismal to dazzling. Wallpaper is back with new patterns, textures and colors. Cover a whole room with a wallpaper you love or try these options for smaller areas . . . Use a favorite paper to cover the back cabinets for a punch of something unexpected. For those of you with staircases, add wallpaper to the underside for added impact. Another way to add interest using wallpaper is to paper the space over a desk, console, or fireplace and trim it with molding painted the same color as the wall. You can also do this on a larger wall. Create your own wall art by cutting out 12 squares of wallpaper in four different patterns and framing them. You choose the size of the squares based on how big the wall space. Hang the squares on the wall in a rectangular shape for impact. Finally, change a plain coffee table with a decorative piece of wallpaper. Place the paper directly on top of the table surface, then use a top sheet of glass to hold the paper in place. You can update the wallpaper anytime for a new look! Reinvigorating your space by using fabric and wallpaper does not have to be expensive. Be creative and you’ll come away with a space that’s cohesive, practical and eye-catching.